Not OUR Home Plus, but, still the same stuff, right? Water Fills Up in the Lid!! We were greeted by very happy security men in suits who bowed and told us "안녕하세요" as soon as we entered. I was fairly worried that we wouldn't be able to get through the language barrier, but, soon we were checking out the brand new LG and Samsung models. I settled on a Samsung 17 KG washer with a hand-washing basket built-into the lid. I AM IN LOVE! In no time we were being informed that not only were we getting a discount for it being Black Friday but, that it was a demo model in the store so it was on sale for an additional discount. I adore Korea! We quickly set up delivery at our home, paid and waltzed out excited for the new addition to our home. Scrub, treat and dump back in! Now that it's here and I've used it for a few months I can honestly still say I did the right thing. That other washing machine would have driven me bonkers, After using my lovely LG washer for over four years, I just can't even imagine using an American washer again.This beauty is so much quieter. This washing machine is large enough to wash a huge comforter just like our LG back home but, it has that lovely hand-washing station that allows me to pre-treat stains and do small soaks overnight, too! I just lift the basket up and all of the water and the treated item drops right into the washer basket below and I wash as usual. This is a wonderful thing when I am dealing with baby clothes and cloth diapers. I am going to cry if I can't take it home with us, but, I will stand my decision to buy it either way. 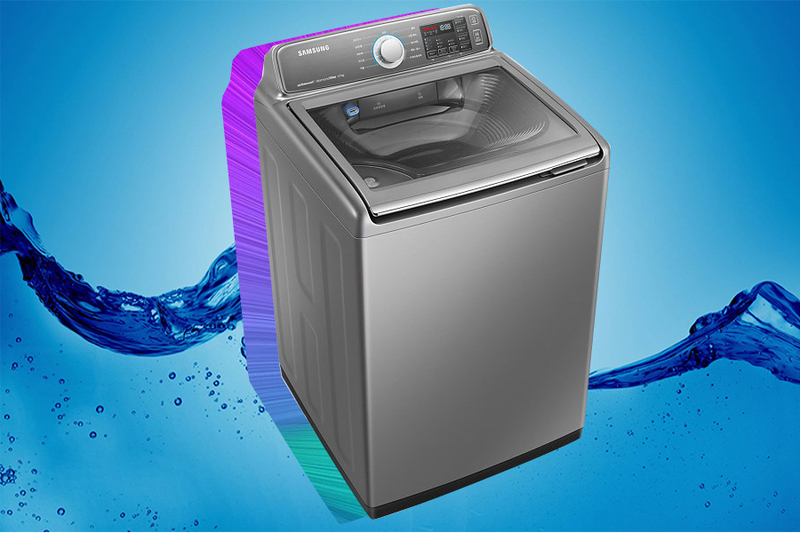 You just can't skip out on some things in life; a fantastic washing machine is one of them! The only problem we seemed to be having is that some of our household members aren't catching onto Hangul (한글) as fast as others so they stand at the washer for extended periods of time to figure out what setting to put their load on. I simply waltz in, press a few buttons and walk out like a boss... but, apparently that's not for everyone. So, I took the liberty of translating the buttons and options on our beloved washing machine and printed it out for our Laundry Folder that I am putting together. I am hoping that this will inevitably help out more and allow for quicker loads. I was lucky to find that the manual for the washing machine we purchased was available online. After that it was a matter of using Google translate and searching the web for other blogs discussing their older model washing machine button translations. It really wasn't as hard as I thought it was going to be and I am kind of embarrassed it took this long as it is. A few of the buttons still stump me but, I am certain this will change and I'll update the file as I find out more information. 찌든때 = Heavy Duty / Jeans (Actual translation is “when stricken” and the manual says to use this for jeans and heavy duty clothing. 물저장 = Honestly, this still stumps me. I have NO idea. It says “ water storage” or “ “saving water” and I think it’s an eco setting. If you have a similar washing machine and need translations, hopefully this will allow you to figure out your washing machine and you'll be able to focus more of your time on things like eating Tteokbokki (떡볶이) and visiting cool places in Seoul.